Providing loan facilities for achieving self sufficiency in food production and strengthening rural economy. Besides reaching banking facilities to the people’s doorsteps, giving agricultural, SME and agro based industrial loans for achieving self sufficiency in food production and elimination of poverty. Allocation of loans in crop, fisheries, livestock’s, agricultural tools, crops stocking and marketing, poverty elimination, agro based industries and CC and SME sector. Offering of various deposit schemes including Current, Savings, SND and term deposits. Selling of various government’s ‘Sanchayapatra’ and purchase and sale of prize bonds. 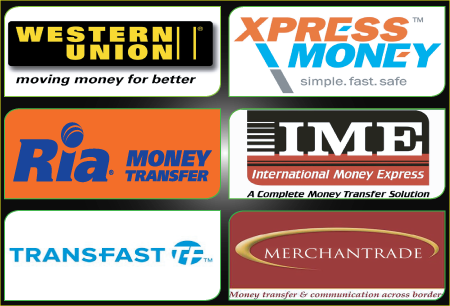 Delivering remittances received from expatriates working abroad to their dear one’s rapidly. Distribution of allowances to freedom fighters, the old, the widow, the distressed divorcees, the poor disabled; disbursement of scholarship money under the governments social security program and pension payment for the retired members of the armed forces. Payment of government bills for collecting paddy, rice and other food; collecting taxes for land development and other utility services.